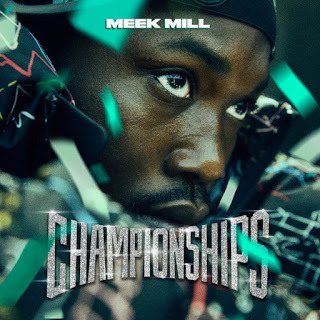 Meek Mill Drops His most anticipated Album ‘Championships’ since his release from prison. The Project houses some guest appearances from Cardi B, Kodak Black, Ella Mai, Fabolous and Anuel AA. The most surprising feature on the project, however, has to be “Going Bad” which features former foe, Drake. Meek recently said that he wouldn’t be opposed to working with Drake on wax again, but it seems like he and the 6 God already had something laid down before they officially squashed their feud last month.